Our mission is to work with you to develop a performance program that fits your lifestyle. Fusion Endurance creates your endurance sport training plan by offering personalized coaching tailored to your goals and lifestyle. 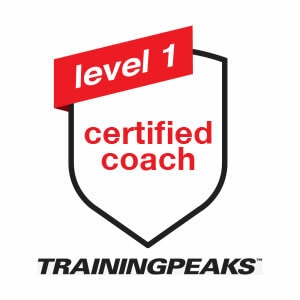 Personalized coaching options range from multisport to single sport and include different sessions to enhance your training. 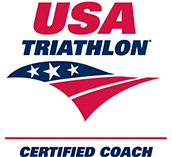 Fusion Endurance also offers 1:1 sessions, as well as mentorship for new coaches and group triathlon camps. Whatever your goals are, Coach Sami will work with you to map your route to success! Fusion Endurance strives to educate and progressively improve each individual’s athletic performance. Our goal is to instill confidence and provide support, structure, and education to athletes from beginner to advanced, while fostering growth in all aspects of life.